Once the railroads became the primary long-distance transporter of completed automobiles, they offered one of few commodities where the industry has been able to overcome trucking in competition. 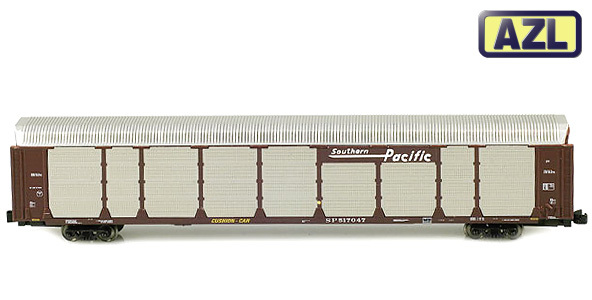 Using the enclosed tri-level autoracks, they were able to provide both lower costs and greater protection from in-transit damage (such as that which may occur due to weather and traffic conditions on unenclosed truck semi-trailers). When the railroad companies went from the open autoracks to the enclosed, they were able to reduce freight damage claims. The enclosed rail cars prevented the autos from getting damaged from falling or thrown rocks, bullets and other forms of vandalism. They also stopped the theft of autos and parts from autos and kept hobos from living in the automobiles.